Add a charming decorative glow to your garden decor with these 12 Solar Blanca Pathway Lights. 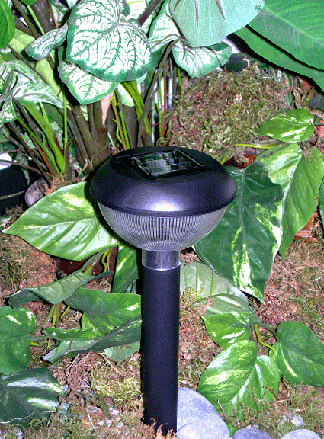 These solar pathway lights are an efficient and economical way to decorate your garden, landscape, walkways or driveway. 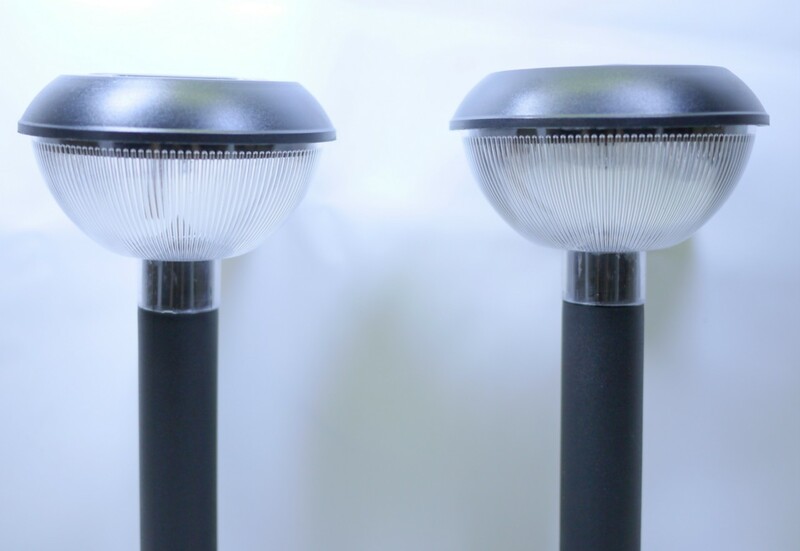 Requires no power source, the solar lights can be installed anywhere that receives sunlight. The solar panel collects natural sunlight and charges the internal rechargeable batteries during the day, as night falls these solar lights turn 'on' and shine your garden or walkway.